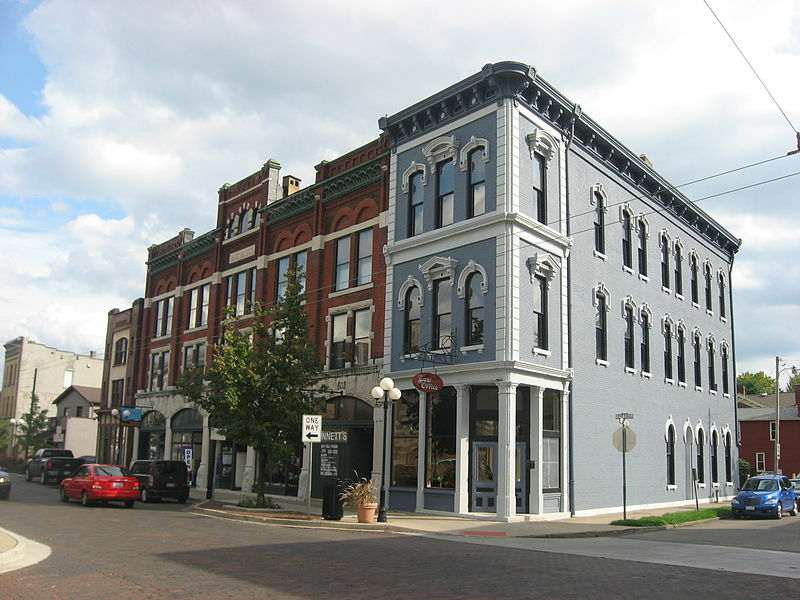 Dayton’s not called the “Gem City” for just any reason; there’s plenty of gems in the form of historical parks and museums that’ll be fun for the whole family. Each one can easily be a day-long adventure, so be sure to check out how you can make it easier to visit in the future. If you’re a military history or aviation buff, stop wasting your time scrolling through Wikipedia, and start planning your visit to the National Museum of the US Air Force. 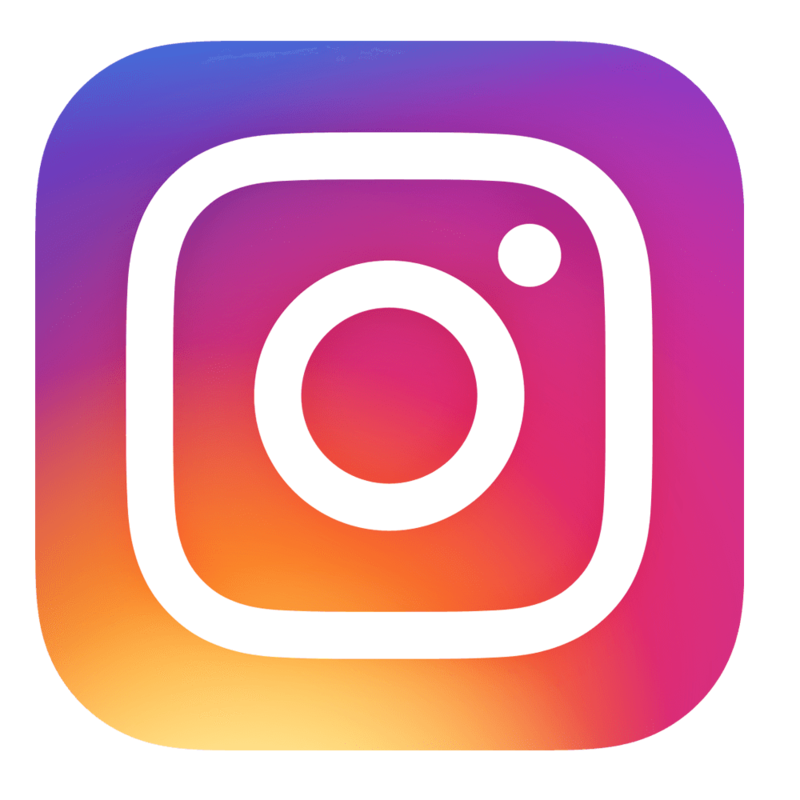 Founded in 1923, it’s located on the Wright-Patterson Air Force Base in Dayton and sees more than one million visitors per year. As you walk through the tall rooms past giant aircraft displays, you’ll learn all about the history and development of aircraft. 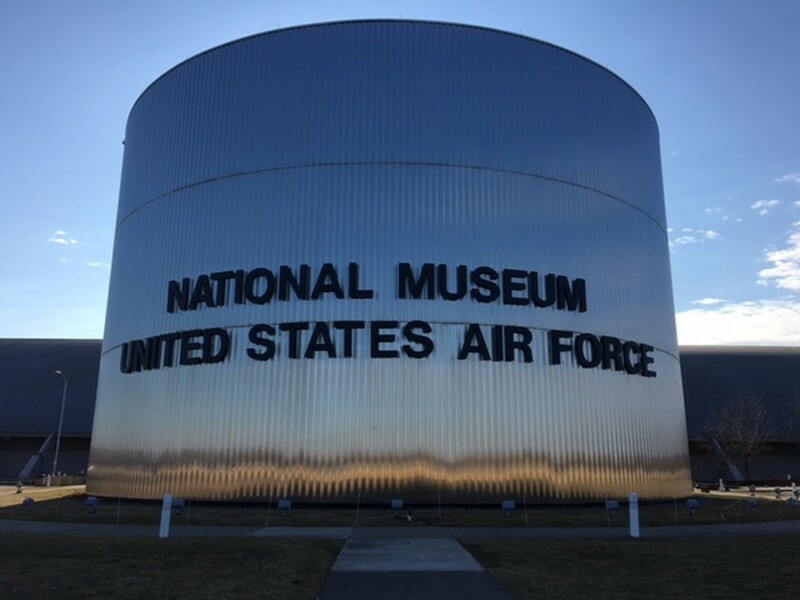 It houses one of the world’s largest collections of aircraft and missiles, and many of the features include various last surviving aircraft, Presidential aircraft, and displays dedicated to pioneers of flight like the Wright Brothers. Definitely a popular local attraction, the Oregon District packs more than a lively street lined with great food, bars, and entertainment. Settled between Patterson Boulevard and Wayne Avenue in Downtown Dayton, it’s actually Dayton’s oldest neighborhood. The buildings feature architecture from 1820 to 1915 in popular styles from the era. Nearly all the businesses in the district are locally owned and operated, so sip a latte, catch a foreign film, grab some grub, and dance the night away. For a breath of fresh air, take a walk on the wild side at Aullwood Audubon Center & Farm. Just a 20 minute car ride from Downtown Dayton, Aullwood is an environmental education, sustainable agriculture, and Audubon Center of the National Audubon Society that promotes the protection of wildlife and habitats on its beautiful 200-acre nature sanctuary. You can start at the Aullwood Nature Center and visit with their animal friends or observe their many birds at the Bird Watching Room. Then, you can take a scenic walk through the sanctuary along nature trails to Aullwood Farm where you can learn all about sustainable agriculture practices and even purchase some fresh chicken eggs or grass-fed beef. There's plenty of educational programming too! Wherever you begin, Aullwood offers a great discovery experience for everyone. 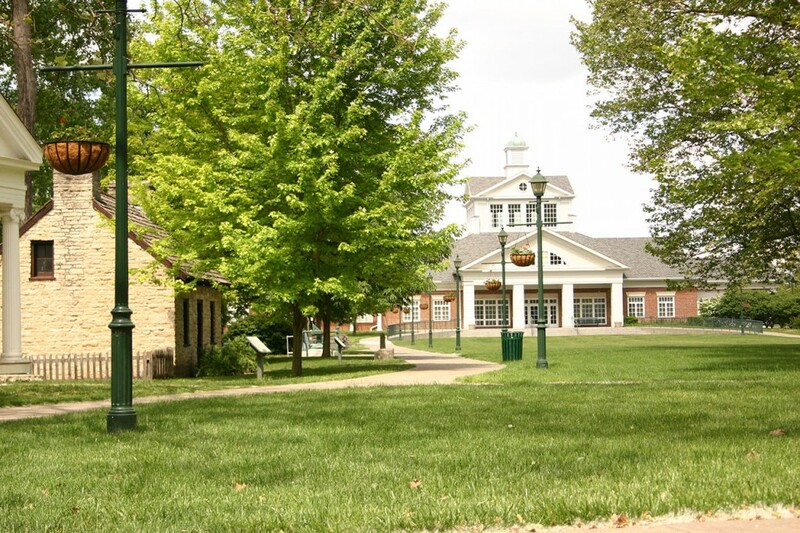 The Carillon Historical Park offers you a chance to see various historical buildings and exhibits about the history of technology and the history of Dayton and its residents from 1796 to the present. Anchored around the Kettering Family Education Center, the 65-acre park includes the Wright Brothers Aviation Center, historical settlement exhibits, transportation exhibits, and invention and industry exhibits. From the world’s first practical airplane to a 1912 Cadillac to the Newcom Tavern, there’s plenty of innovation and excitement to find. Don’t forget to check out the namesake 151-foot tower, the Deeds Carillon! 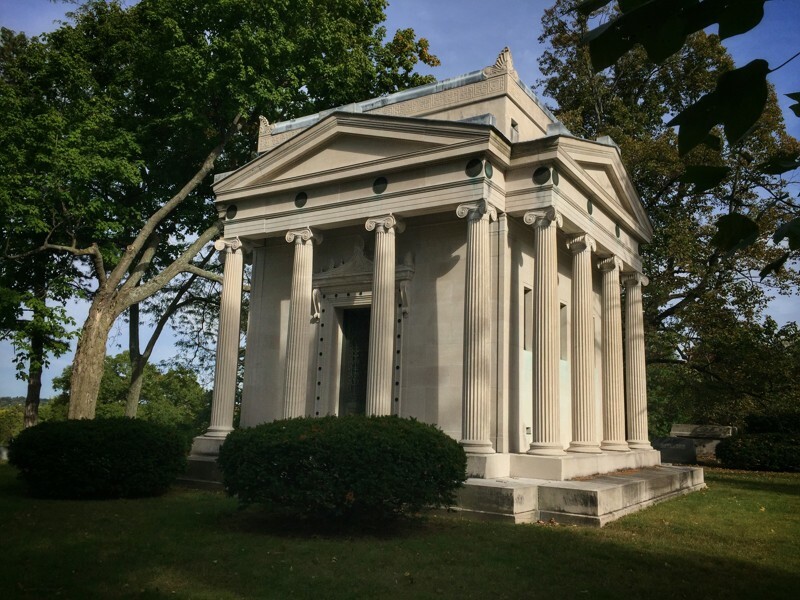 Founded in 1841, the Woodland Cemetery & Arboretum is one of the five oldest rural garden cemeteries in the nation. Over its rolling hills, you’ll find more than 3,000 trees and 165 specimens of native Midwestern plants as well as the stunning Romanesque and Victorian architecture of the original buildings. Thousands of people visit the cemetery each year to tour the gravesites where you can find some rather well-known individuals including the Wright Brothers and Governor James Cox. Whether you’re in it for the scenic landscape or the spooky feeling, there’s a wealth of history and delight awaiting you. Sounds exciting, right? What are you waiting for? Plan your adventure today!